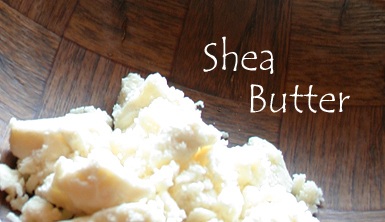 Using African Shea Butter. 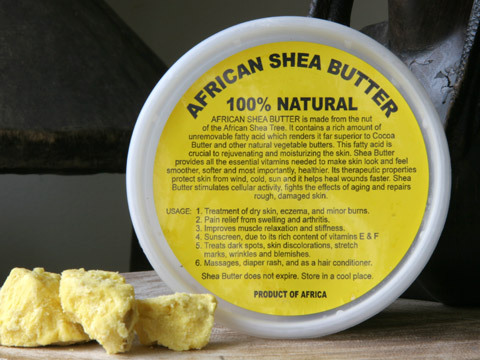 You can easily find this product on the streets and open marketplaces in large cities being sold by Africans or in your local beauty supply store, no not Sally’s, but your urban neighborhood beauty supply. 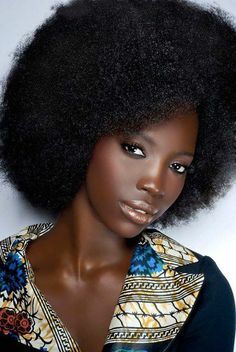 This natural product has great uses on hair, skin and nails, but I’m sure you didn’t know about these interesting facts about it. 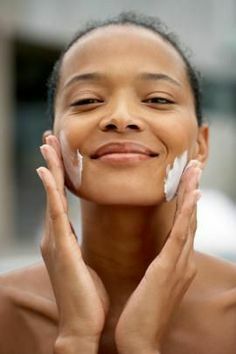 1) It’s said to help reduce or heal wrinkles, stretch marks, acne scars, poison ivy, insect bites, psoriasis and age spots. 3) In Nigeria, it’s rubbed around the nostrils to alleviate congestion and sinus issues. 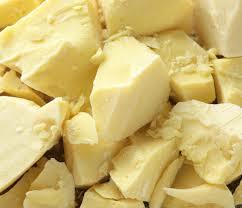 5) It offers a measure of sun protection, and helps to seal in moisture for natural hair.